The George will soon also boast its very own kitchen garden, which is being reinstated in collaboration with local farmers and Fawside Farm plant nursery who also operate following organic principles. The balance between seasonally led and creative cooking is a crucial part of the principles that we want to stick to as we develop The George into the unique destination we are so passionate about preserving. 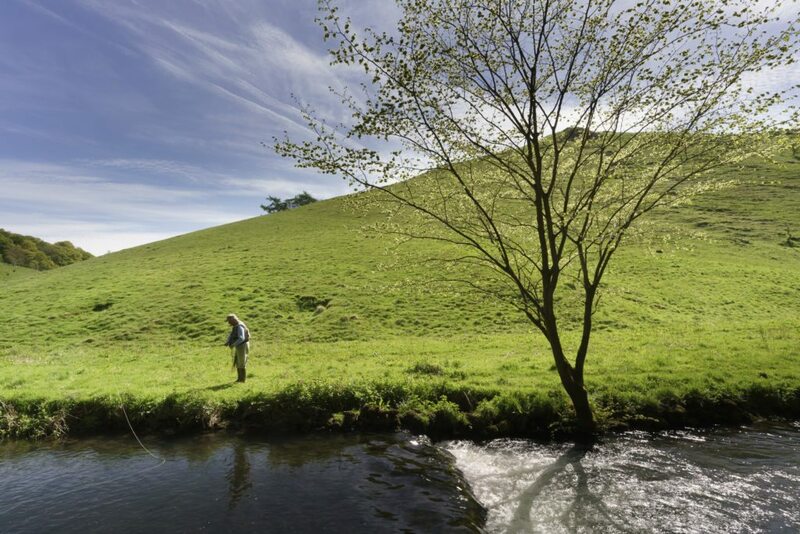 The George is an unspoilt, award winning family run pub in the Peak District village of Alstonefield, above Dovedale and a stones throw from Mill Dale within the Peak National Park. 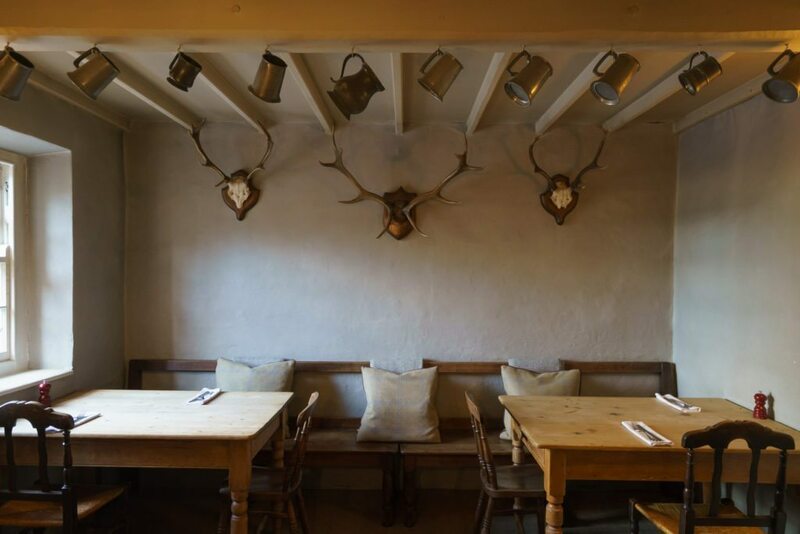 Join us to enjoy our well kept real ales, carefully selected wine list and exceptional food; a standard recognised in The Good Food Guide since 2009; Michelin and Sawdays – to name but a few. As you walk into neat rooms of old beams, gleaming quarry tiles, a crackling log fire, you will know you’re in safe hands. It’s an unhurried place, where everyone knows everyone else (or soon will). Summer sees ramblers cram the benches out front, along with the village cricket team and time passes slowly. Come winter, a cosy space for muddy boots and big tables awaits in our coach house.